Just like a beehive, the King Bee is all about reproduction. Its large diaphragm condenser design is ideal for applications requiring low noise and high sensitivity - the King Bee excels for vocals, drums, electric guitar, piano, and most acoustic instruments, including complex sources like saxophones, flutes, and strings. 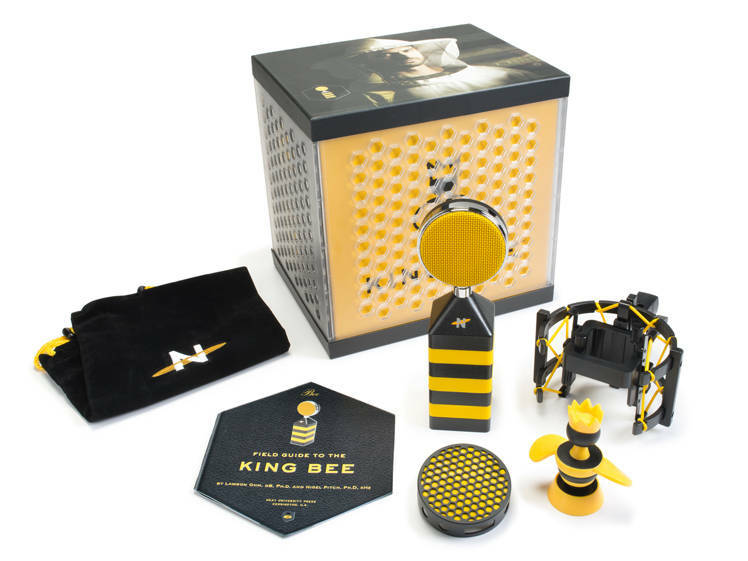 Thanks to custom Class A discrete electronics, careful mechanical design, and a precision, gold-sputtered microphone capsule, what you hear at the output is what the King Bee hears at its input. 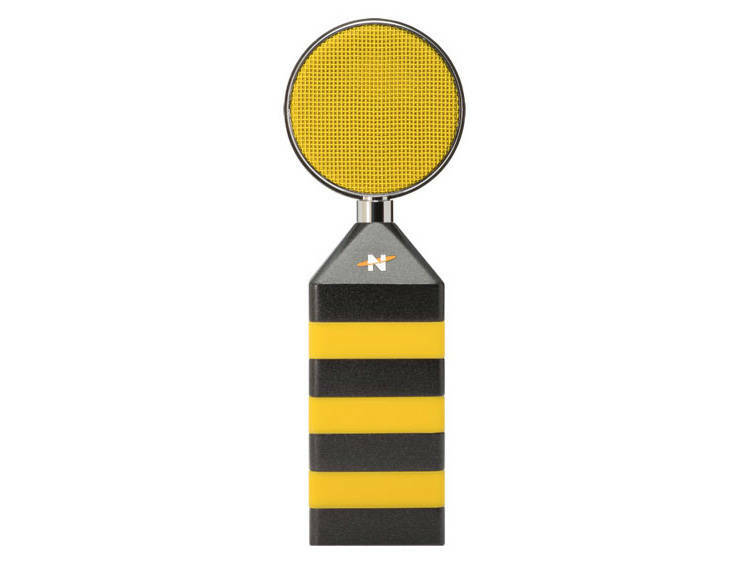 Transducer Type: 34mm center terminated condenser capsule, with external polarization. 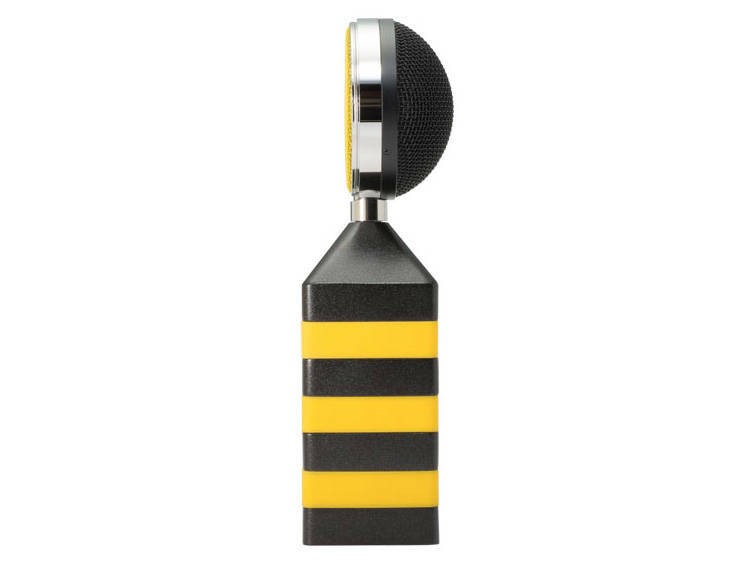 This is an amazing microphone. I bought it during the Black Friday sale in 2017, and it is worth every penny. I have recorded a variety of vocalists through it, as well as some guitar cabs, and it is a very clear and fast microphone, with a nice crisp top end. The included snap-in pop filter is a handy feature, but I use a standard pop filter with it most times. On vocals it gives a nice full bodied sound, with clear but not harsh highs. On guitar cabs, it sounds amazing for clean tones, and mid gain tones have a nice bite to them. I highly recommend this mic to anyone looking to build up their mic locker! 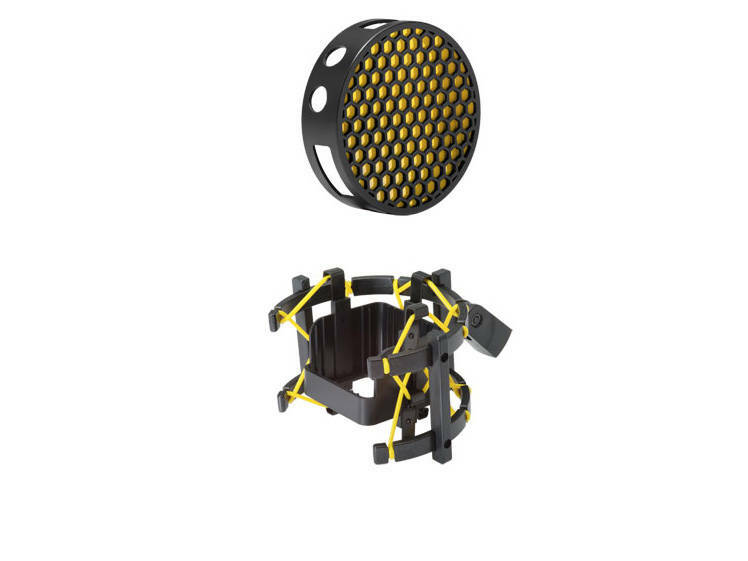 Description: The King Bee, created by the founders of Blue Microphones, is a studio-quality, large-diaphragm (34 mm) condenser mic that uses new manufacturing and design techniques to provide exceptional performance. It excels for vocals, acoustic instruments, room miking, and other applications that require extremely low noise and high sensitivity. 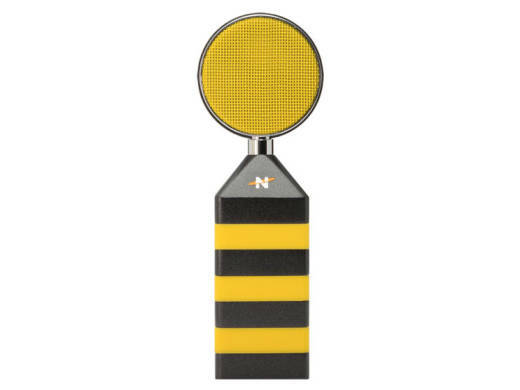 A built-in custom-wound output transformer, and Class A discrete electronics, account for the minimal noise and distortion; the package also includes a shockmount, snap-on pop filter, and carrying pouch.